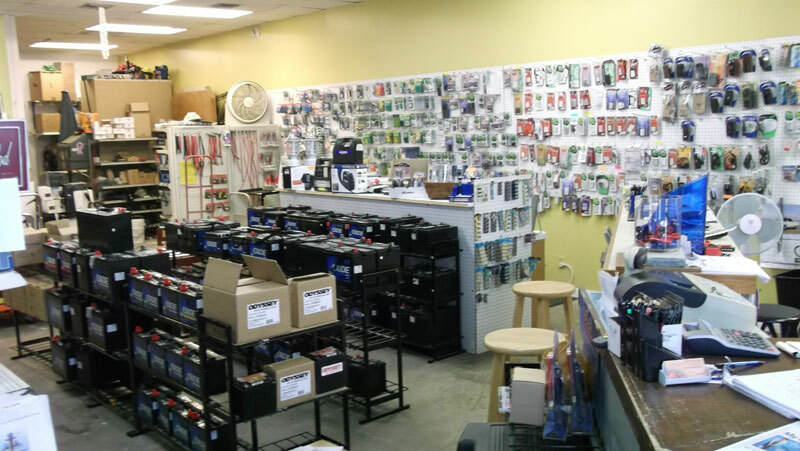 Jupiter Battery Store, Anything Batteries has been serving customers in Palm Beach and Martin Counties area for over 14 years as a full service battery store, offering a large inventory of all types of batteries and battery accessories at the best prices in town. Whether you’re looking for everyday use batteries, auto batteries or specialty batteries for a motorcycle, boat, RV, golf cart, wheelchair, watch or widget, we probably have the battery you need in stock. Our business is batteries and battery accessories only! We sell battery accessories such as battery chargers and battery care products, and can custom make new battery cables to best fit the job – we even do installation in car or boat or RV. We also do battery replacement in-house for watches, cordless phones, cell phones, dive-scooters and many other devices. Come in today and meet with our knowledgeable staff to discuss your unique needs. Our extensive product line, knowledge and service differentiate us from other battery retailers. In stock products include auto batteries, golf cart batteries, motorcycle batteries, marine batteries, rechargeable batteries, flashlight batteries, battery chargers and much more. We look forward to seeing you. 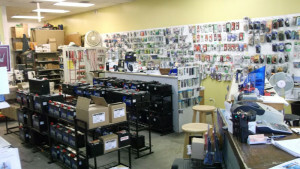 Visit Anything Batteries and see how we can provide you better quality, convenience and price! Anything Batteries is a registered vendor in the My Florida Marketplace System.